At this guest list only event, fun fashion-savvy females can look forward to Gallo Summer Red drinks, a DJ set from The Voguettes, nail art from WAH nails, sketches by Topshop caricatures Margot Bowman and canapés from Food Secret. 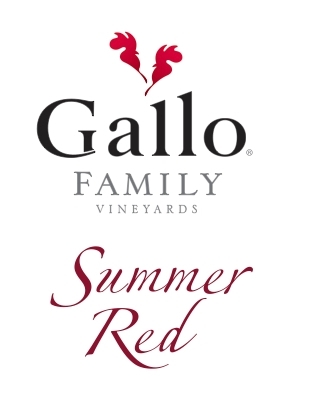 Here is the blurb about the vino: Red is the colour on everyone’s lips this Autumn/Winter 2011, and Gallo Family Vineyards is on trend with its newest addition, Gallo Summer Red – a refreshing, fruity, new red wine designed to be served chilled. 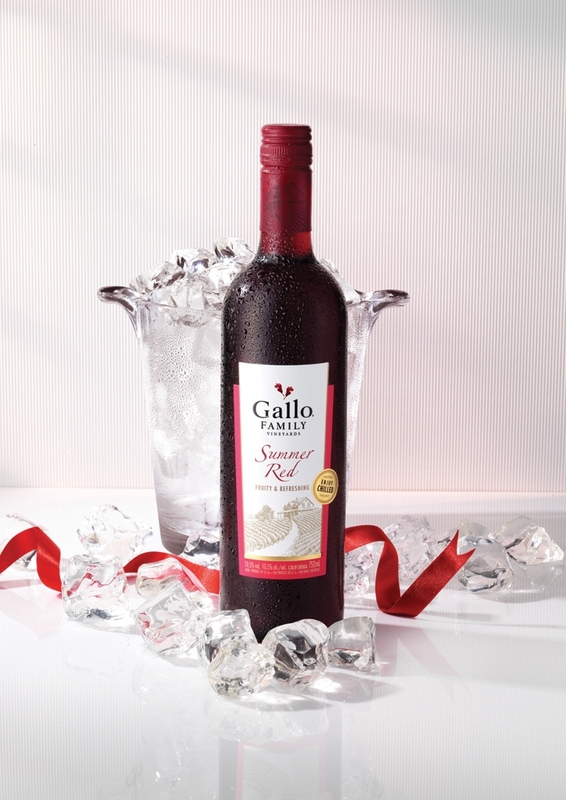 How should a glass of Gallo Summer Red wine be served? * I have nothing to do with this question, however I would like my lovely readers to get a nice night oot if you fancy it. Please answer the question and I’ll select 5 winners randomly for guest list for you and a friend. Bon chance! I’ve been meaning to go to the Affordable Art Fair for years – I love nothing more than poncing around looking at art, particularly if I have a glass of fizz in my hand, and the thought that I might actually afford to buy something makes it even more tempting. So by happy coincidence, the HPL and the nice people at Vive le Cheese are offering 4 lucky people the chance to win a double private view pass to the Affordable Art Fair. The double view passes are for the exclusive Charity Private View on the evening of Wednesday 9 March. The HPL will be there too looking suitably poncy. 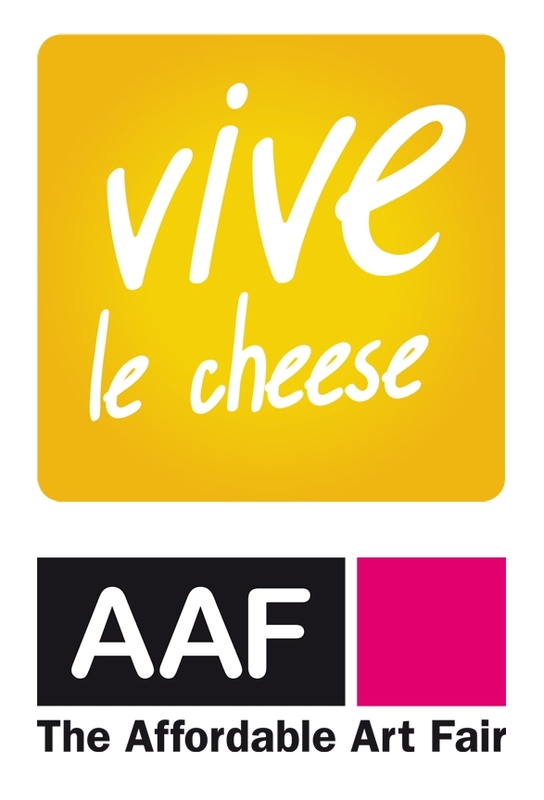 And as France is not only home to some of the most delicious cheeses on offer but also some of the finest art, Vive le Cheese is embracing its love of art at the AAF. At the Vive le Cheese stand there will be hourly chewtorials (sorry) from The Roving Fromagière (aka Phoebe Weller), a wide variety of French cheese samples, and a sculptural French cheese installation. The Affordable Art Fair makes contemporary art accessible to everyone, and proves that you don’t need to be an expert or a millionaire to enjoy and buy art. It is the leading showcase in the UK for contemporary art under £4,000. This year AAF has been selected as one of the UK’s coolest brands by an independent council and more than 2,500 members of the British public. The double private view passes (valued at £50) are for the exclusive Charity Private View on the evening of Wednesday 9 March 3:30pm – 9:30pm. 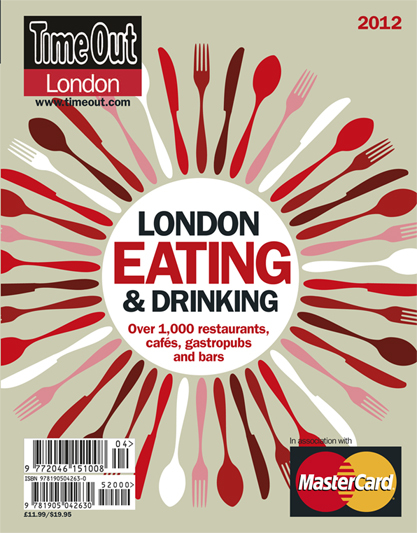 The Affordable Art Fair is located at Battersea Evolution, Battersea Park, London SW11 4NJ. For your chance to win this great prize, just add a comment to this blog post telling me – if you got tickets to the AAF, what would you like to buy? I find it impossible to choose a winner based on merit, so instead I’ll pick 4 of you at random.org. Answers by Tuesday 1 March please! UPDATE 2 March 2011: I have now selected the winners using random.org so congratulations to Amelia, Emma Drew, Larissa and Celeste Ward – hope you enjoy the fair! In the run up to Chinese New Year starting on the 3rd February (for which you should check out all the events going on in Chinatown including a huge celebration on Sunday 6 February) , the HPL has teamed up with Ping Pong to offer you the chance to win a voucher to get two of their famous and exotic cocktails free! And I’ll be noshing on their special new year dim sum menu soon which I’ll report back on. I have 25 vouchers to give away (that’s 50 free cocktails) and all I need you to do is to leave a comment and tell me what your favourite cocktail is. I’ll pick 25 of you at random and you’ll get sent your voucher by email. For extra points, it’s the year of the rabbit so anyone who can manage a RABBIT JOKE is pretty much guaranteed a free elderflower sakitini (check out their awesome cocktail menu…). Please leave your comments by Thursday 3 February and GOOD LUCK! UPDATE 3.02.11 – OK everyone we have our 25 winners for the 2 x free cocktail vouchers so no more entries please! Hope everyone below enjoys their cocktails (I now have craving for a dirty martini with green olive) and have a read of the comments below if you want to hear some TRULY TERRIBLE rabbit jokes… Happy Chinese New Year! To tie in with the last week of the Any Weekend, Anywhere Sale (see below), the lovely people at Hilton Worldwide Hotels are giving 2 of my gorgeous readers the chance to win £200 worth of Hilton Worldwide UK gift vouchers each to spend at any Hilton Worldwide UK hotel*. I hope you give it a shot as you deserve it (and please feel free to take me as your +1!) but if you don’t manage to win and you’re thinking about a weekend away, then you might want to take advantage of their offer. You can save up to 50% at loads of hotels within the Hilton Worldwide Hotels portfolio for any weekend stay in 2011 if you book before 31 January 2011. You could go to Florence, Barcelona, Dubai or Edinburgh, or just stay in London (sounds strange if you live in London but I’ve done it before – there is something wonderfully hedonistic about going for pre-theatre dinner, watching a wonderful play and then spending the night at a lovely central hotel – and no tube home). They’ve told me that rates include breakfast and late checkout until 6pm (subject to availability) plus special offers for kids (under 18s stay for free and under 10s eat for free at many hotels). Book now on www.hilton.co.uk/wintersale. Anyway, to win the vouchers, I want you to tell me about your perfect City break. Where would you go? Who with? What would you do? It could be anything – relaxing break with your mum, romantic weekend with the partner, taking the kids or the best friend. I’ll start – I think I’d like to go back to Brighton, sea front hotel – it’s been ages. I’d get there on Friday, excited, check in, and then wander along the front for some wine and nibbles, followed by dinner at a cute little restaurant. Saturday, we’d get up early, go for a long walk along the beach, play on the pier, have a pint in the Lanes. A snooze, cocktails and early dinner in the hotel, early night… Sunday we’d get up late, get the paper, enjoy a long breakfast – full English, orange juice, coffee. Now you – go! * For voucher Terms and Conditions please visit http://www.hilton.co.uk/giftvouchers.